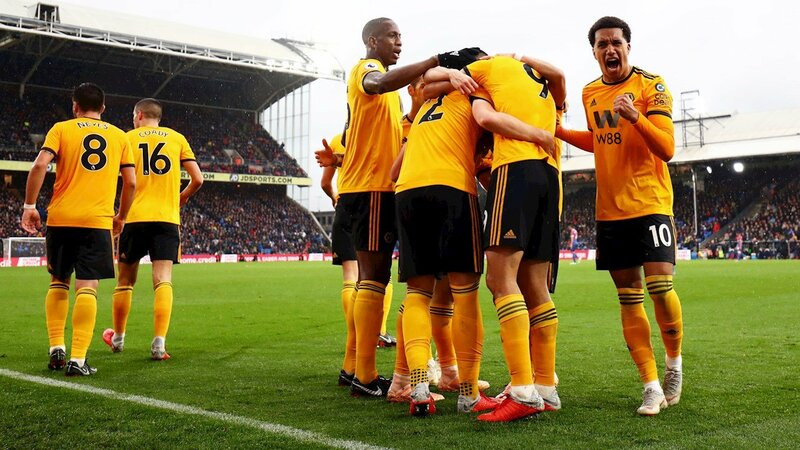 Wolverhampton wants to reconnect with the success in the league. Huddersfield hopes to get out of the red zone. Promoted at the start of the season, Wolverhampton is 11th in the Premier League. However, after a great start, the Wolves seem to have stalled in recent weeks, attests the current series of 4 games without a win. After lining up with three setbacks, the Wolves reacted on the last day by bringing back a valuable Arsenal point (1-1). Huddersfield is currently 19th in the Premier League and concedes 1 unit behind the 1st non-relegation formation. Unable to win in the first 10 days, David Wagner’s men have unlocked their victory by dominating the home ground, the red lantern Fulham (1-0). They chained with a home conceded draw against West Ham just before the break (1-1). The coach of Wolverhampton can count on the entirety of his staff to prepare this meeting. For Huddersfield, only midfielder Daniel Williams is forfeited this weekend. The promoted has the worst attack of the championship with only 6 goals scored.